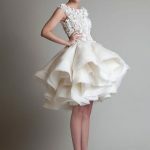 If you are new comer in this artistic world, it does not mean you cannot knit a beautiful and stylish garment. 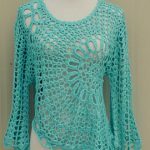 There are some people who said that the knitting is a tough task, and it demands lots of time and years of experience to knit any fabric. Well, do not believe in such things, these are only saying. The only thing you need to understand about this creativity is the basic techniques. 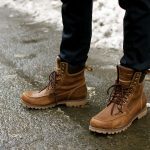 At the starting, you should take easy projects to build up the confidence. 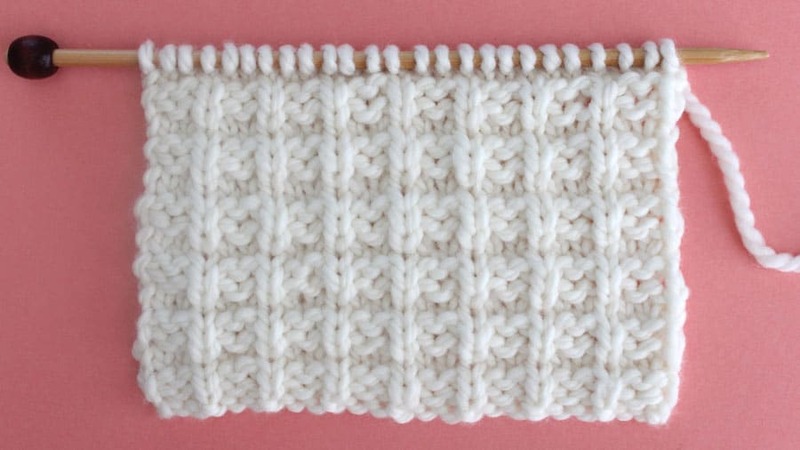 The knitting process starts from the selection of the pattern and end after coming up with the handmade cloth. 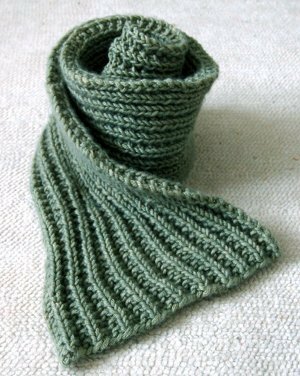 Whether, you are looking for knitting pattern for the beginners, try an easy making scarf, patterns of sock, etc. You can also gift your first knitted cloth to your friends and family. 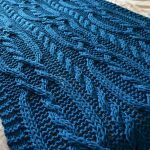 So, to begin the process, you need to firstly decide that what type of design you want to knit; there are many options available for the beginners. Opt for the one that seems very easy. Now, move towards the yarn type. The selection of the yarn type highly depends on your selected project. Now, think about adorable color of the yarn. You can choose any color or combinations for it. It is time to buy knitting equipment. Now, you are ready to turn your imagination into reality. 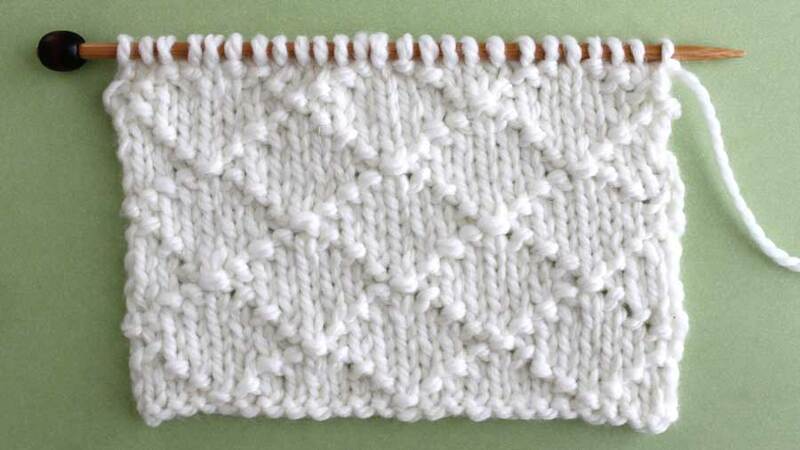 Once, you have knit your way with a simple pattern, you will feel bound to do something else in this series. 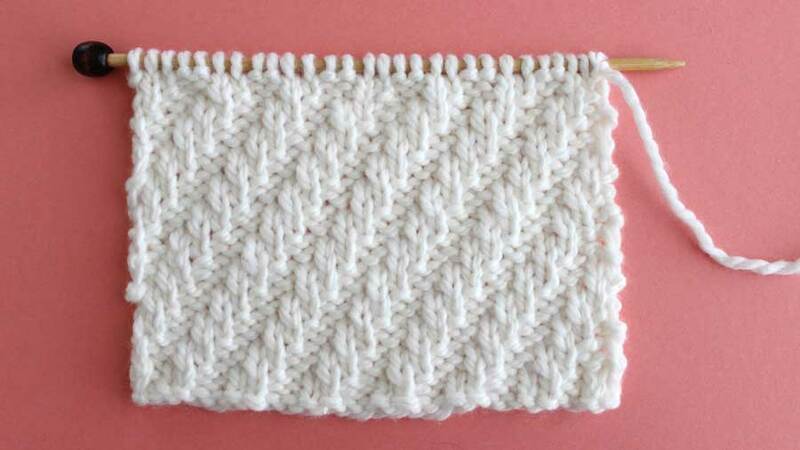 As you continue knitting the same stitch, the motion will become more natural and it will become very easy to knit any cloth. 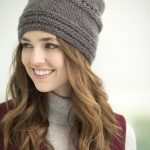 There are plenty of the hats knitting patterns for the beginners. 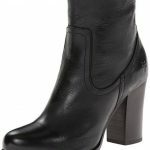 The pattern is very simple, as a beginner you may find it little difficult, but you can definitely complete it. 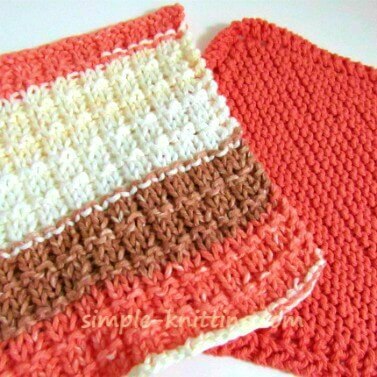 If you completed this project, try to put two color combinations in the same series. 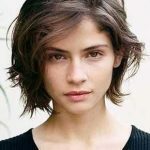 If you do not like hat, pick this project. 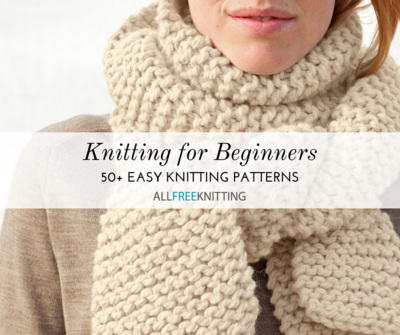 Knitting a scarf is also an easy project for the beginners. 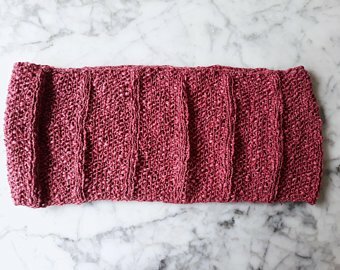 If you do not want to knit a lengthy scarf, keep the length short. For extra detailing, give it two color combination. For any season, scarf makes a great gift for any occasion. 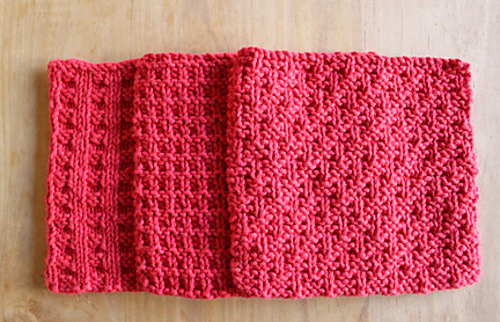 You will love this scarf after completing it. 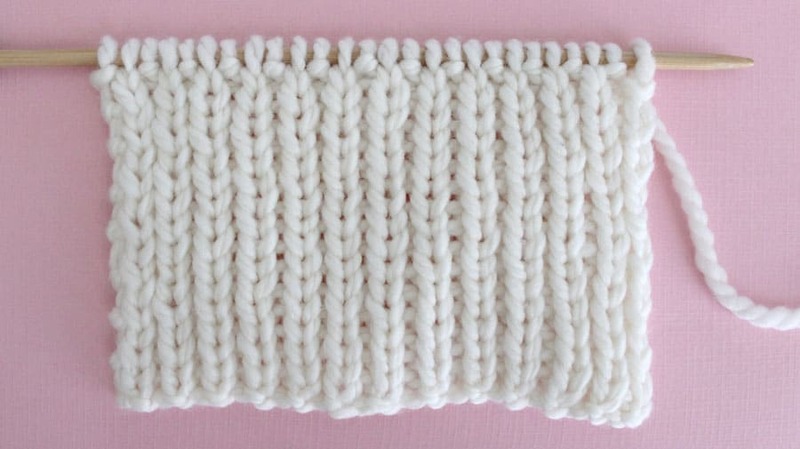 Knitting is fun, you probably enjoy this task. 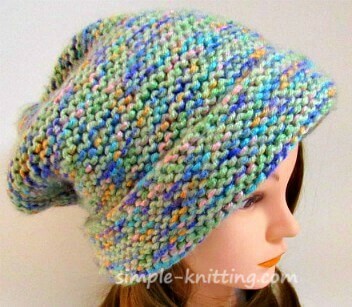 If you are a beginner, larger projects are wonderful to knit. It will take your confidence to the higher level. 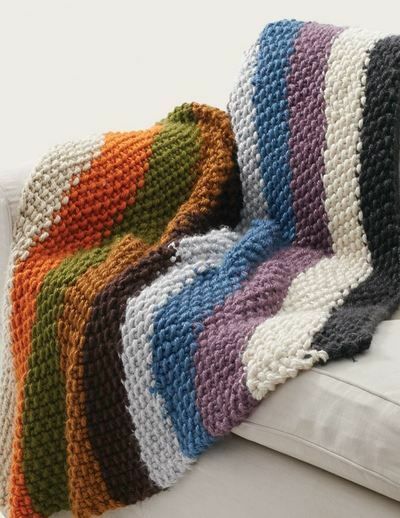 In this afghan knitting pattern, you can knit a blanket. These are quite simple or quick to do. Moreover, this will leave an impact on your home décor. 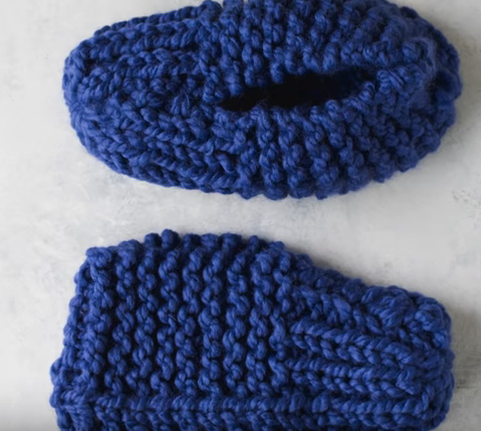 You can knit them in the garter stitch.